Platinum solution for Lutema Vidikron Vision Model 20ET. 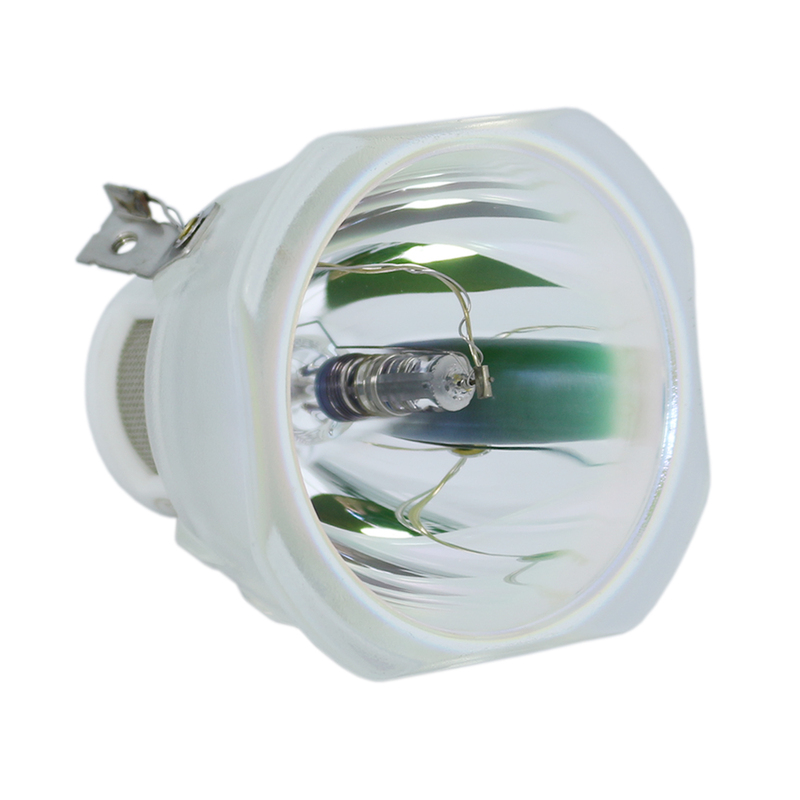 Platinum Solution bulbs are origtinal Vidikron replacement lamp and provide same brightness and lifespan. We are an authorized Philips, Osram and many other lamp manufacturers; and sell only genuine products.